Providing you the best range of extruder calender roller, vertical extruder calendar roller and co-extrusion feed block with effective & timely delivery. 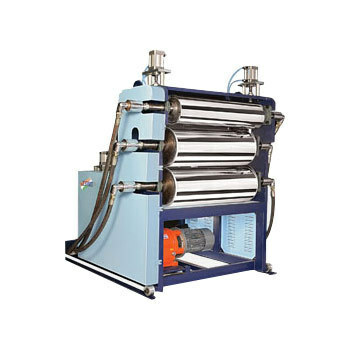 We are actively engaged in manufacturing and supplying highly efficient Extruder Calender Roller, which is widely used for processing polypropylene and polystyrene plastic sheets. The rollers are made up of hardened alloy steel which ensures superior performance for a long time. Further, our offered rollers are equipped with superior quality dies that are designed with leading computer aided drafting system. 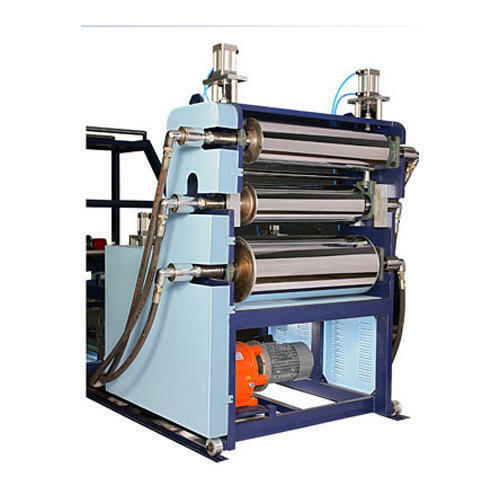 In tune with current market trends, we are offering excellent quality Vertical Extruder Calendar Roller. These roller are perfect choice to control thickness while processing multi layer sheets, as we have used rectangular section inlet and flexible lip outlet. Developed by using high grade steel alloy, these vertical roll calendar are available at the best price. With the aim of attaining pinnacle success in the market, we are engaged in manufacturing and supplying next generation Co-extrusion Feed Block. Capable to feed up to three layers of sheets, these blocks are equipped with a screen changer that eliminates pressure loss efficiently. 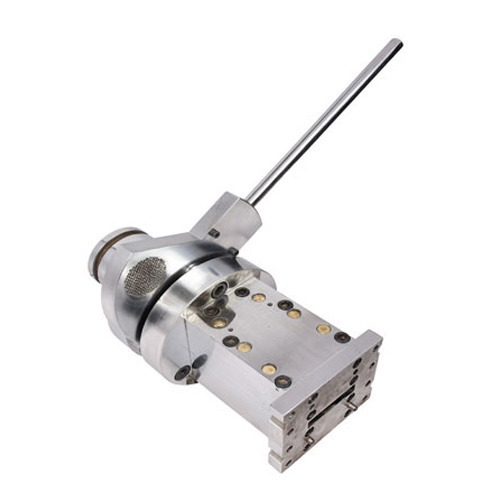 Looking for “Extruder Calender Roller”?